I know I know I have been soo MIA lately, but seriously I had too much on my plate these past couple of weeks. Firstly, I had my 1st Wedding anniversary *still can’t believe it’s a year* , then we went on a beautiful, exotic trip to Phuket. It was amaaaazing!! Secondly, I have been having too many work emergencies making it difficult for me to focus on my blog. I am good at excuses, right?? Anywho, coming back to the review, I recently visited Sephora again to buy a few emergency beauty supplies, haha. 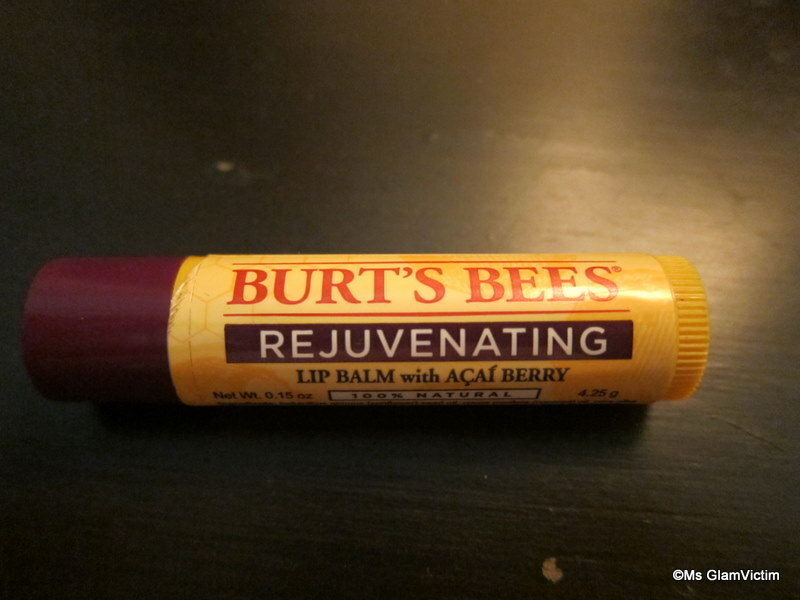 🙂 So I picked up the much-hyped Burt’s Bees lip balm. They looked quite appealing to me, and I can never have enough lip balms, so that was enough of an excuse to pick this up. Price: Rs 400/- for 4.25 gms. 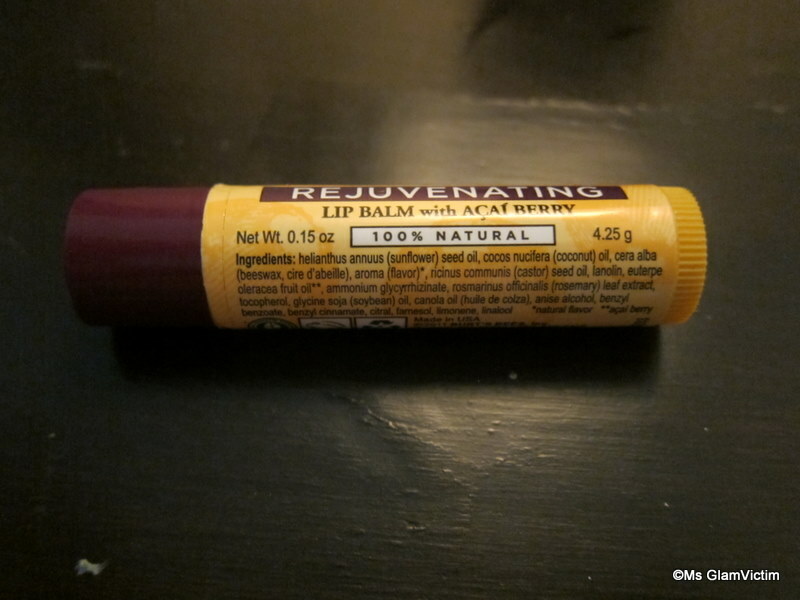 This one is the “Rejuvenating Lip Balm” with Acai berry. The packaging is simple & very functional. Just your average lip balm packaging nothing very distinct. The thing which attracted me the most was “100% natural”. It has a very fruity fragrance and glides on very smoothly on the lips. The fragrance bothers me, also cos I am not a huge fan of fruity fragrances. 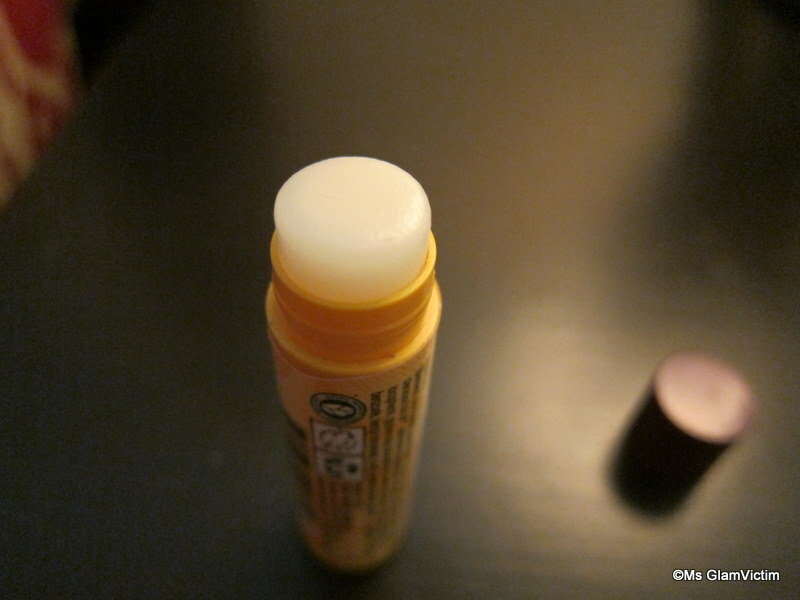 It hydrates the lips well, but nothing which any other cheaper lip balm wouldn’t live up to. 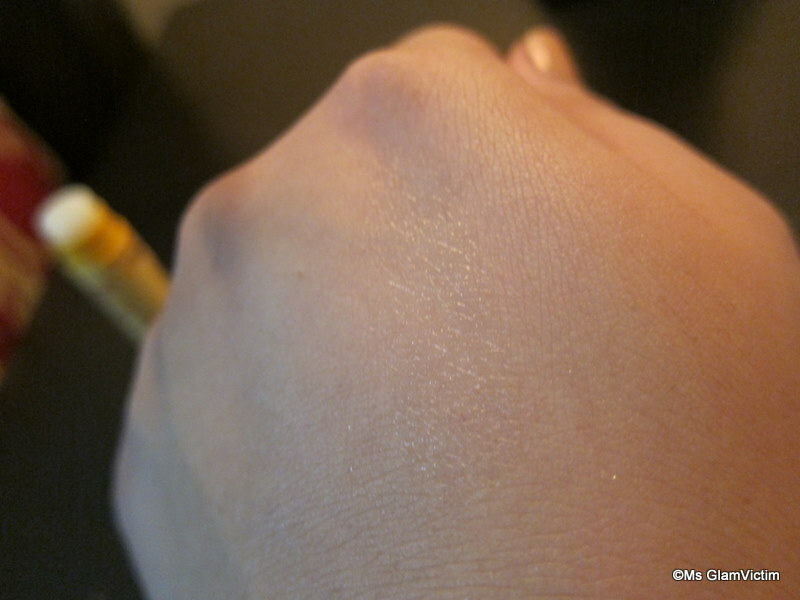 It does, however, need to be reapplied after an hour or so to maintain the hydration. You could give this one a miss and go for the Maybelline Baby lips instead. Have you tried this product? ?